Guns have a violent position in today’s media and the lives of those affected by them. 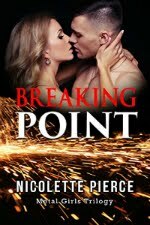 The great thing about romance novels is that they are fiction, and many rely on the suspense brought about when guns are involved. All genres of romance can be caught up in a gun battle, but those involving the Glock can only be after 1982 as that’s when they were invented. Imagine, a curtain rod maker creating the gun that police stations most often use. Before 1982, the Smith and Wesson was the most popular. Just ask Clint Eastwood, he carried that monster of a gun. 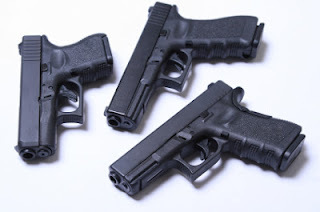 The Glock was created with a list of wants and needs by the professionals, which included light weight, ease of use, and the ability to chamber more than five or six rounds individually. Yes, clips can equal ten or more rounds. Now our romantic heroes and heroines may have a fantastic weapon to aide them or their enemies may have the advantage. And remember, don’t try any of this at home. 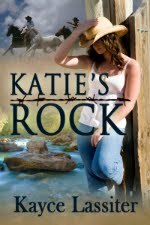 Leave it up to the outstanding characters of your next romance novel. Great post, Dawn. I didn't know the history of the Glock, mostly because I've never written a character who used one. Since I write historicals, I have a different assortment to choose from....but I love researching them all! Thank you, Marie! I forgot to mention that they're plastic and that's why they weigh so little. And I think all guns are interesting, especially the comparison of the guns your historicals use such as muskets. I'm told those take an average of 30 to 45 seconds to load and fire. Many guns now can fire as fast as the shooter can flex their finger. Makes for quite the different development of a conflict!